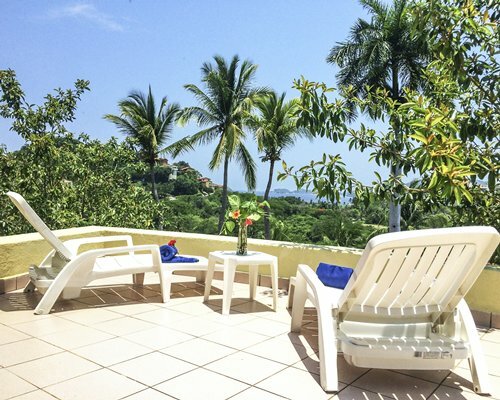 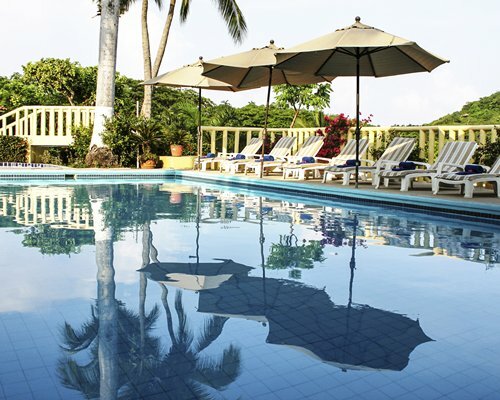 Ixtapa, part of the Mexican Riviera, offers the vacationer a tropical escape. 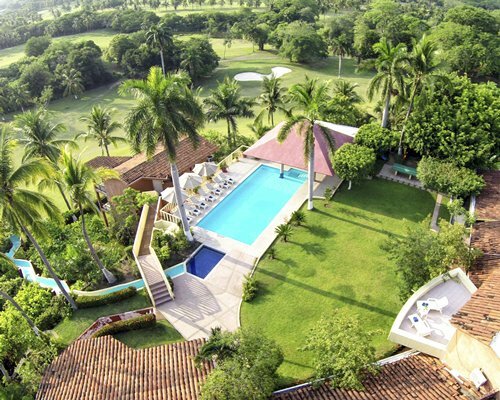 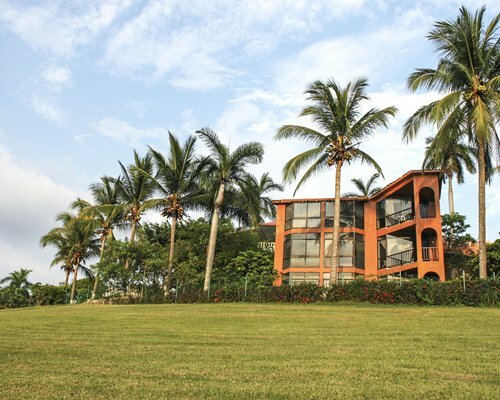 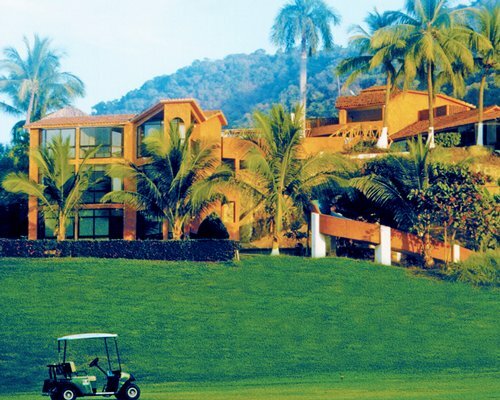 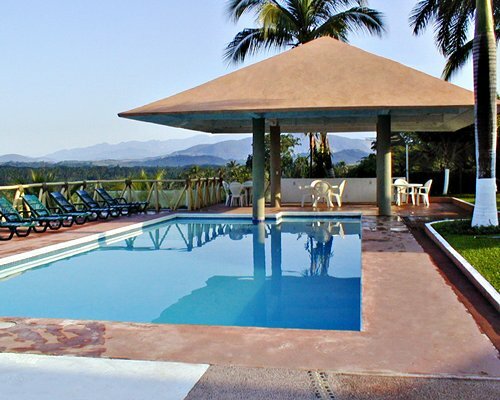 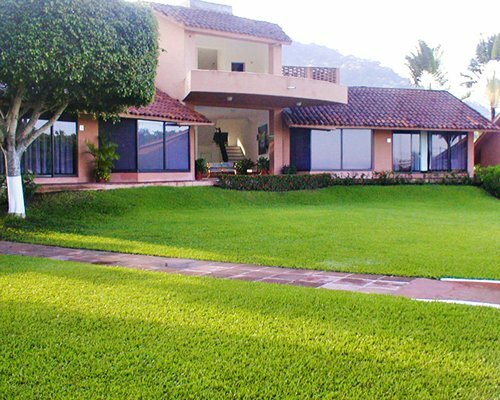 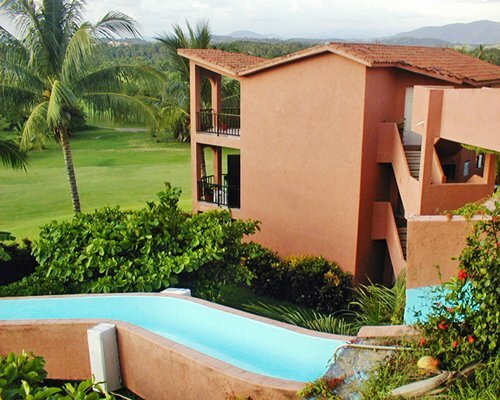 By day you can visit the spectacular beaches or the challenging fairways of the Ixtapa golf course. 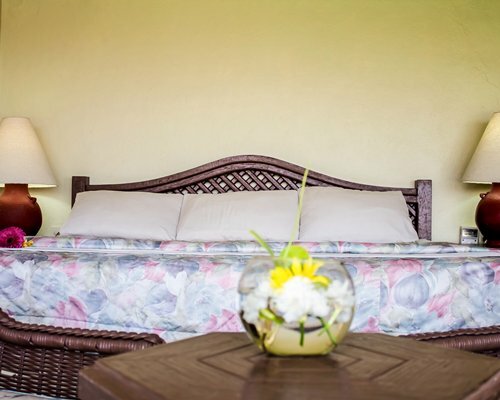 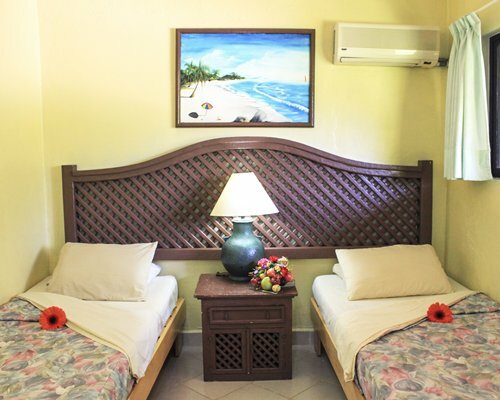 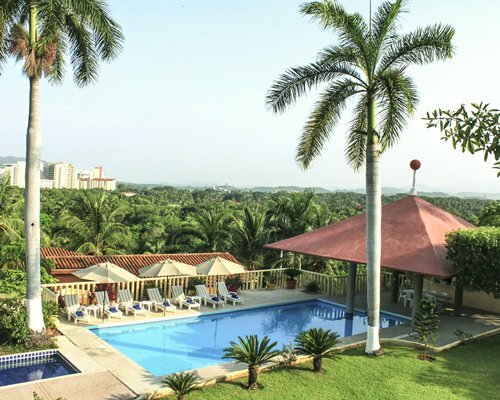 Aside from golf and sunning on the beach, the area offers an array of water sports and shopping. 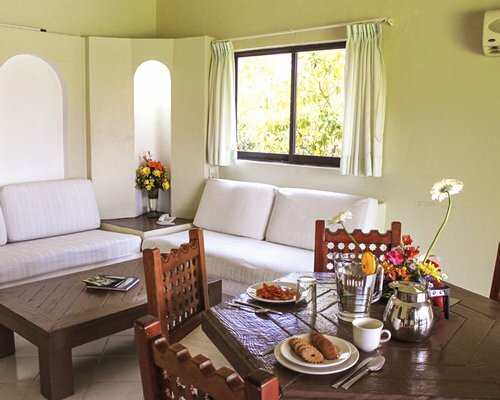 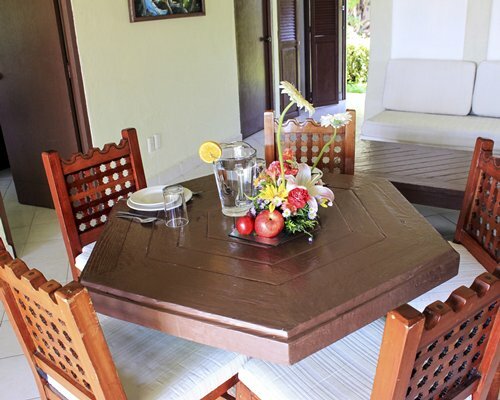 Complete the day by dining at one one of the local restaurants and dancing at one of the great night spots nearby.